Chapter Six: Congratulations! 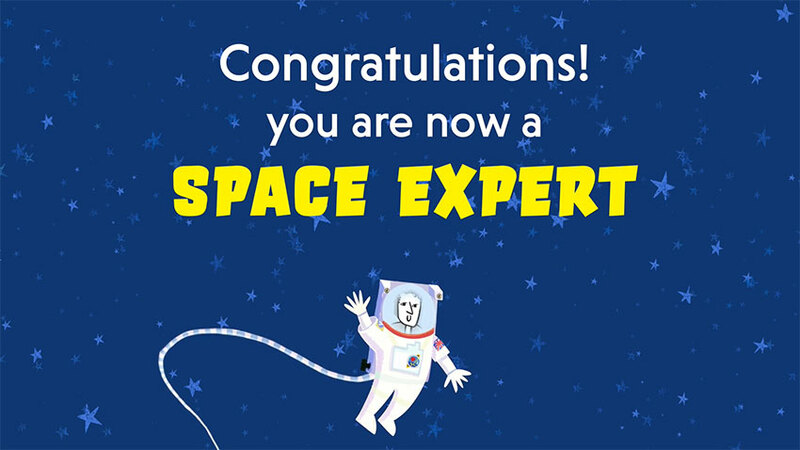 You are now a Space Expert! Author Lucy Hawking recaps the whole Space Diary mission and highlights some of the excellent work shared with us from participating schools. Congratulations on completing the Principia Space Diary, you are now officially Space Experts! 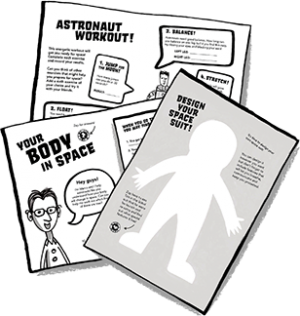 Visit the Chapter Six to download the activities, teaching notes and more great resources.